Compared to primary culture, iPSC-derived cells have several advantages: (1) Amenable to genetic edi ting/engineering; (2) Direct control over genetic diversity with the unlimited proliferation potential; (3) iPSC derived from peripheral blood or skin fibroblasts can be differentiated into certain cell types which are hard to collect directly from the donors, such as cardiomyocytes, cortical neurons, pancreatic beta cells. Custom differentiation into other cell types is available upon request. To order custom in vitro differentiation services, please contact us. 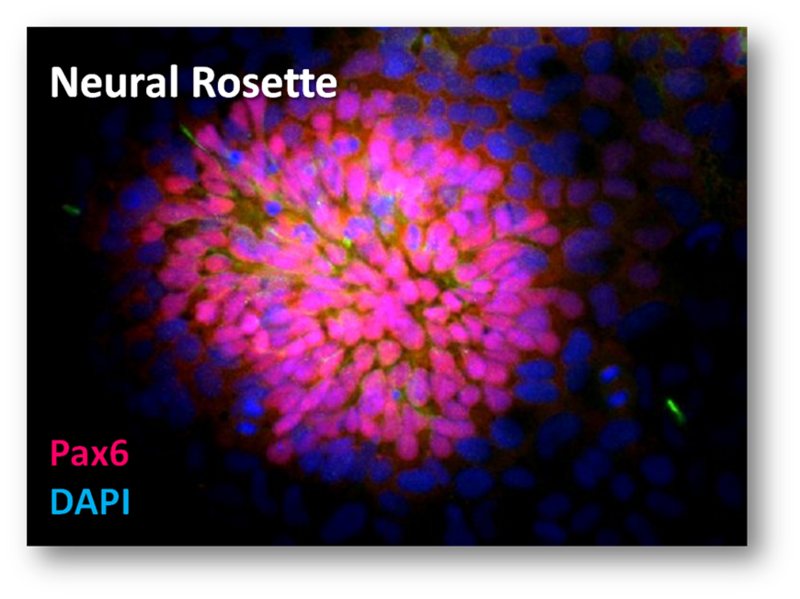 Guaranteed directed differentiation with >80% purity of desired cell type. Comprehensive characterization of the established cell types. What information should I provide to get a quote? You will need to fill in the questionnaire (Link) form. Briefly you will need to provide the cells to be differentiated, the desired cell type, the differentiation method if specified, the scale of differentiation, and the validation methods if specified. What do I need to supply for this service? Cells to be differentiated: Two vials of frozen stocks on dry ice or one T25 flask of live cells per sample. iXCells also provides a wide collection of iPSCs (link) for the customers to choose from. The customer should provide pathogen screening result. If not, iXCells Biotechnologies will perform the pathogen screening before reprogramming. It takes 2-4 months depending on the recovery of the cells provided by the customer, cell type to be differentiated, and the scale of differentiation. Some terminal differentiated cells which is not suitable for cryopreservation will be delivered to our local customer in live cell format. Or, we will deliver the frozen stocks of progenitor cells together with the detailed protocol and reagents for the customer to easily complete the terminal differentiation upon receiving. We will also provide characterization data in publication-ready format. What do you provide as technical support? We will provide 1) the differentiation method we used to generate the cell type; 2) the recovery and maintenance method after you receive the cells; 3) Cell recovery and live culture delivery if desired; 4) in-house training course if desired.